Recently a friend of mine frantically called me from his vacation to ask for help. He had accidentally deleted all of the photos off of his memory card and wanted to know what he could do to get them back. I hopped on the internet and started searching for solutions. What did I find? I found several pieces of software that claim to recover photos from memory cards. They ranged in price and I had no idea which one would work. After looking through the options I told him about one I found at Ecamm Networks called CardRaider. It was inexpensive ($20) and had a demo version to try before paying the full price. I have also purchased software from Ecamm before so I knew it was a company we could trust. I told him to stop taking pictures on that memory card. I didn’t know if that mattered, but I thought he might overwrite the erased data by taking more pictures, so I didn’t want to take a chance. Luckily he had a second memory card with him and didn’t have to go out and buy another one. Once he got home he downloaded the demo and hooked up his camera and ran the program. 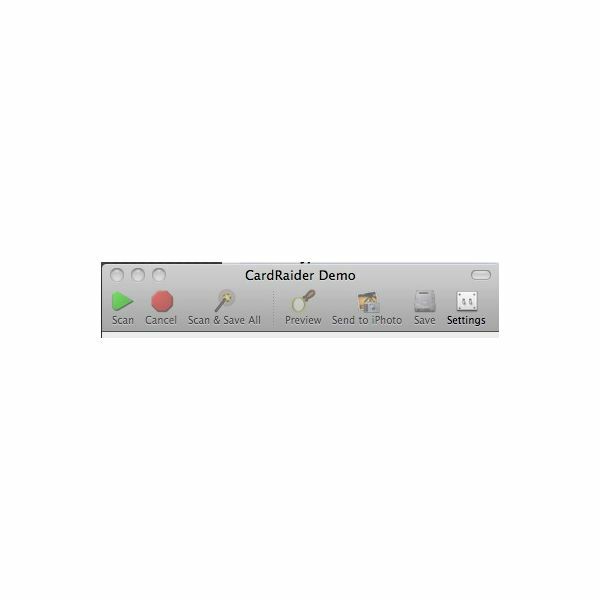 The card was not readable through the camera so he inserted it into a card reader and the card mounted on the desktop and CardRaider saw the card immediately. In order for the program to see the card it has to be mounted on the desktop, and some cameras do not mount the cards when connected to the computer. Therefore, the card reader was the only way to go. Once the card appeared in CardRaider the option to scan the card presented itself. He hit scan and off it went. Not only did it see all of the deleted photos from the trip, but it saw hundreds of photos that he already removed from the card months ago! Since the demo version of the program only recovers thumbnail sized photos he immediately paid for the program and ran it again. Just like before it found all of the photos and then some. Luckily, you can choose which photos to recover. After choosing the photos I noticed a “Send to iPhoto” button at the top of the window. 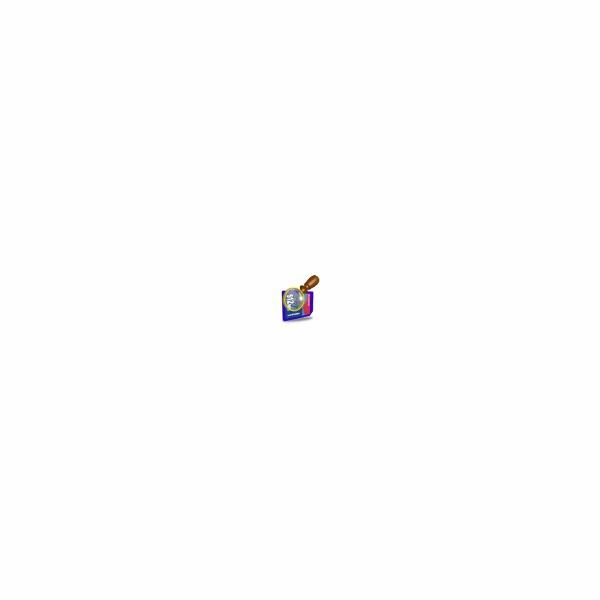 There was also a save button but why not use this one and send the files straight to iPhoto? We tried it and after a few minutes all of the photos were downloaded to iPhoto at full resolution! Amazing! We were both blown away by how easy it was and how great this little $20 piece of software worked. I think it took less then 5 minutes to have all of the photos back and recovered in iPhoto. So, what is the lesson in all of this? If you accidentally erase photos from a memory card don’t panic. There might be a solution. If you have a Mac there is definitely one called CardRaider. Another software option that recovers deleted photos and has been rated highly is Diskeeper Undelete 2009. Read this review to learn more.